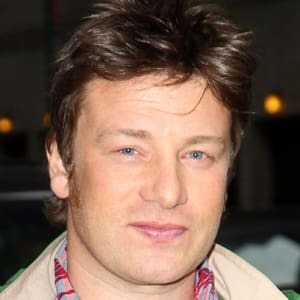 Jamie Oliver is a British chef best known for his television series 'The Naked Chef' and for campaigning for healthier diets in school children. 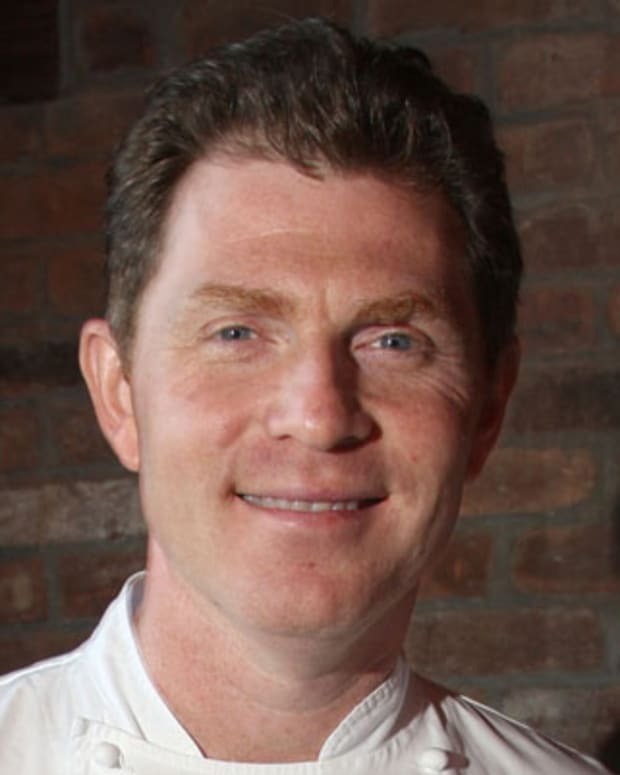 Jamie Oliver is a chef born on May 27, 1975, in Clavering, United Kingdom. 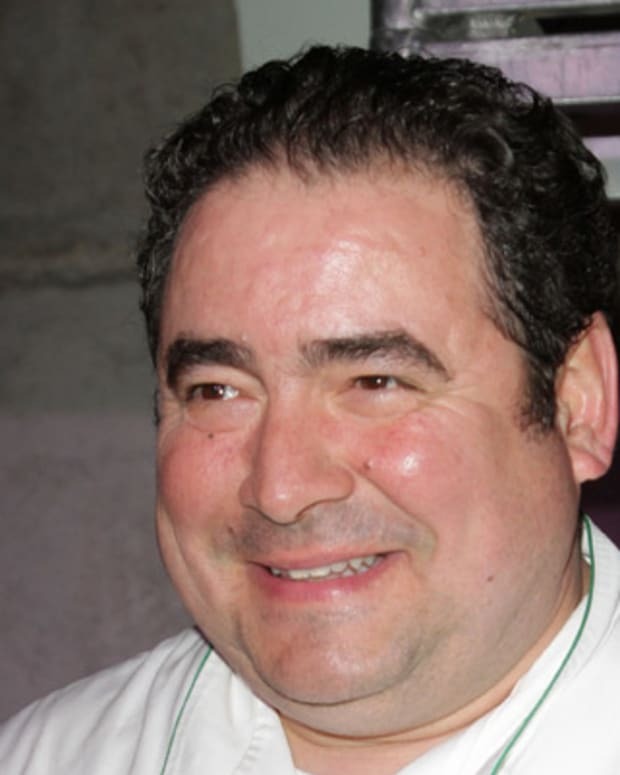 As a child he worked in his parents&apos; restaurant, thus influencing his career path. 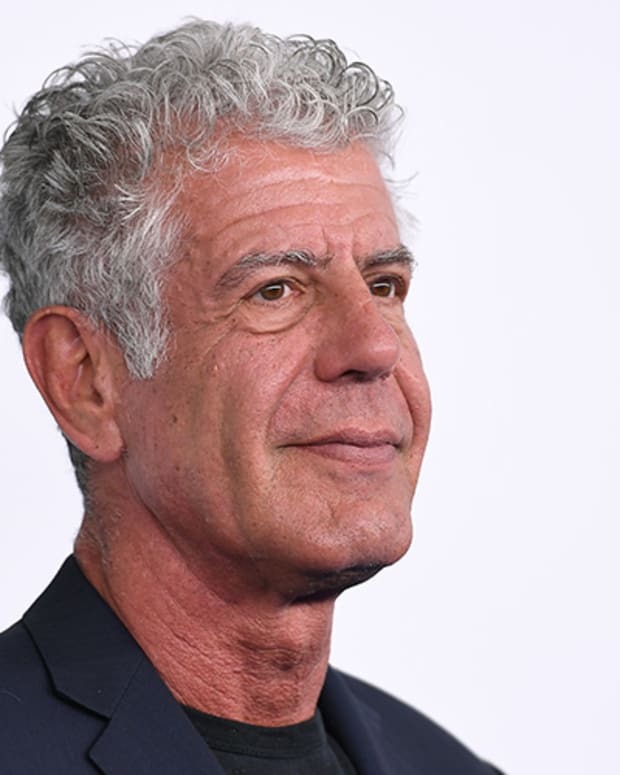 At age 16, he attended Westminster Catering College and then gained valuable experience working at several reputable restaurants. 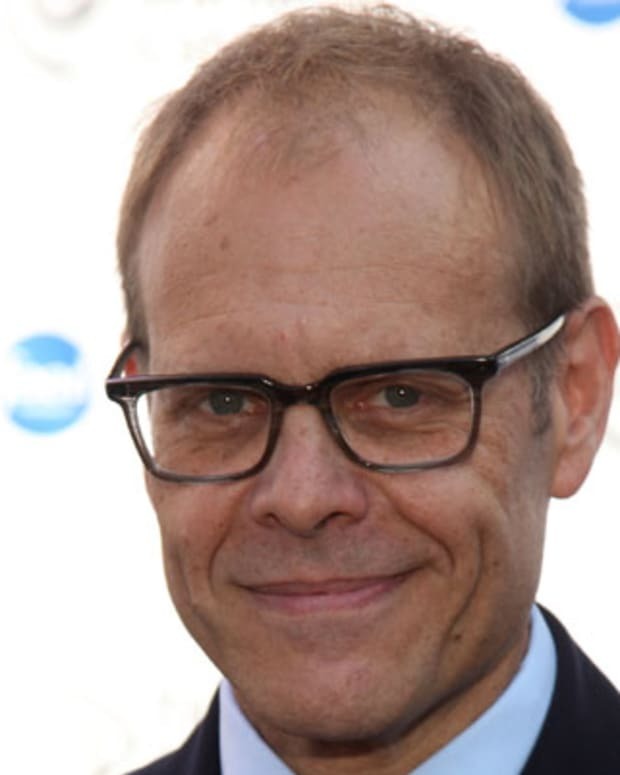 His break into television came when he appeared in a documentary while working at the River Café in London. 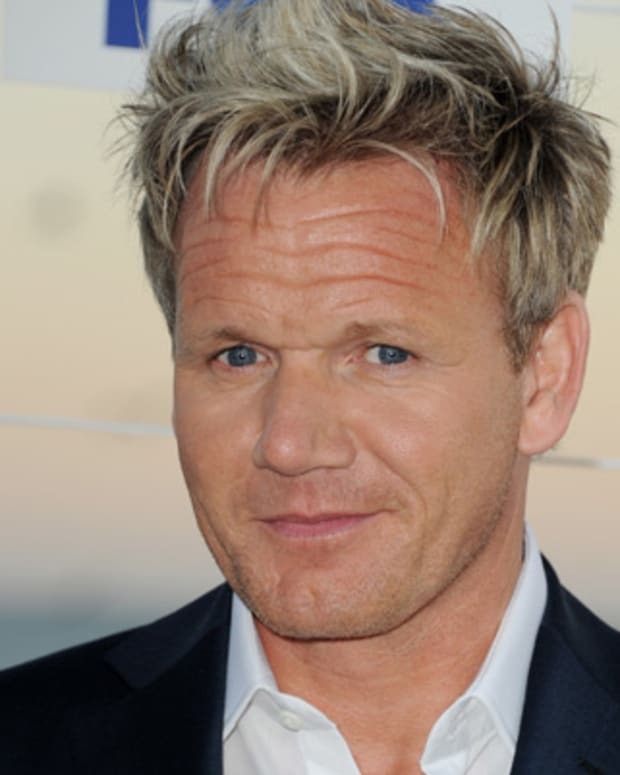 From there, he gained fame after hosting a hit cooking show, The Naked Chef. Multiple cookbook publications and restaurant openings followed, though he narrowly staved off the collapse of his chain Jamie&apos;s Italian in 2017. 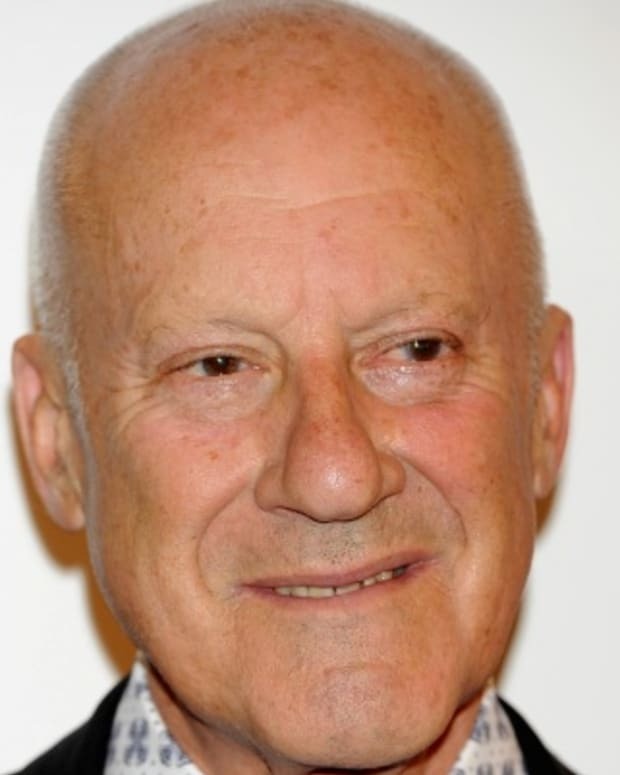 He is also known for championing healthier eating for school children in the U.S. and U.K.
Sir Norman Foster is a prominent and prolific British architect known for his innovative, stylish structural designs, as seen with edifices like Berlin's Reichstag, New York City's Hearst Tower and London's City Hall.